Serta – Mattress King Inc. is Carson City Nevada’s only locally owned mattress store offering financing, deep discounts & savings! Adjust the head and/ or foot of your mattress to find the perfect position. 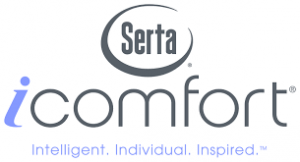 Serta has redesigned the iComfort Sleep System from the inside out to intelligently respond to your body’s individual needs for comfort, support and temperature regulation. 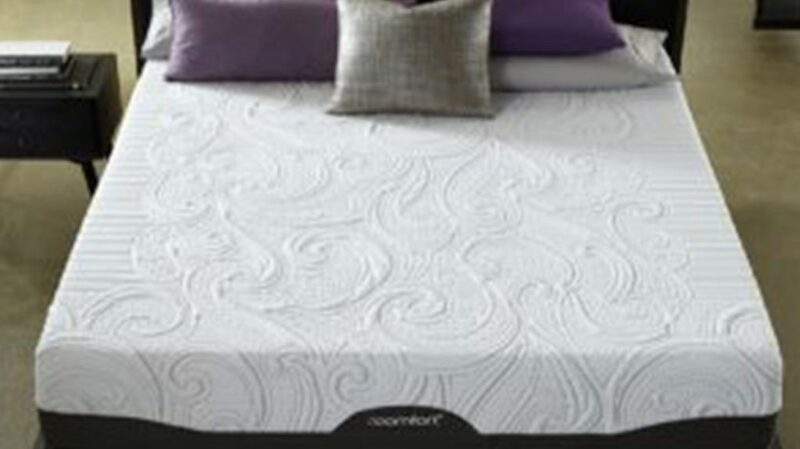 Every new iComfort mattress is made with Serta’s exclusive Ever Feel Triple Effects Gel Memory Foam, an advanced material infused with millions of gel beads that responds to your body in 3 ways: helps relieve pressure points for increased comfort, provides added support to help with body alignment and aids in temperature regulation while you sleep. So Comfortable, you’ll never count sheep again. When it comes to comfort, everyone’s needs are different. That’s why we offer a wide variety of Perfect Sleeper mattress models, ranging from luxuriously plush pillow tops to extra-firm models. And Perfect Sleeper Memory Foam mattress models. Our firm Perfect Sleeper mattresses have a firmer feel at the surface, but with subtle cushioning to help reduce pressure-build up. Our plush Perfect Sleeper mattresses have more softness, or “give”, at the surface from additional layers of foam and fiber. Our pillow top Perfect Sleeper mattresses have an additional layer of upholstery at the surface for enhanced softness and cushioning. Our new memory foam Perfect Sleeper mattresses feature a foam support core in place of a traditional innerspring, and offer the unique, contouring comfort of memory foam. A good, comfortable night’s sleep is something everyone wants – and needs. Sleep refreshes us and helps us feel and perform better throughout our busy days. Yet, many of us suffer from poor sleep from time to time. The good news is that it does not have to be this way. Better sleep can be as simple as sleeping on a better mattress. Shop with your significant other – Remember that comfort is subjective and varies from person to person, so you can’t assume that your partner will like every type of mattress you like. By shopping with your partner, you can both agree upon a new mattress that is comfortable and supportive for both of you. Find your comfort level first – Start by trying out the different comfort choices (firm, plush, pillow top, memory foam) so you first get an idea of which types of mattresses you should continue to try. Don’t rush – Your new mattress will play a significant role in the quality of your sleep for years to come. 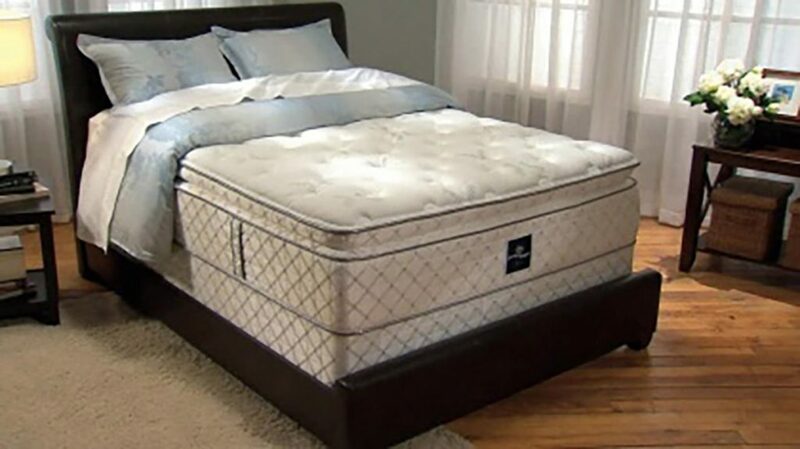 Spend several minutes trying out each mattress model in various positions and talking with your partner about what you like and dislike about each mattress you try. Don’t be afraid to ask your sales associate questions, either. 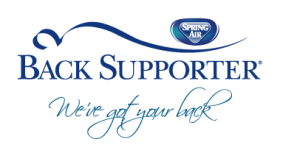 Try an adjustable foundation – Today’s adjustable foundations are designed to enhance your mattress experience by allowing you to adjust the head and/ or foot of your mattress. You may find that this enhancement is just what you and your sleep partner need.